A Level Drama and Theatre combines practical skills with critical theory and study of plays from different eras. It offers students the chance to devise their own work and perform published work alongside studying different acting techniques, practitioners and play texts. A level Drama and Theatre is a creative and inspiring course that will develop students as actors, directors and designers. Drama and Theatre Studies combines practical skills with critical theory and study of plays from different eras. It offers students the chance to devise their own work and perform published work alongside studying different acting techniques, practitioners and play texts. The course is designed to allow students creative freedom, where collaboration is considered the heart of the course. This course inspires students to become independent theatre makers, equipping them with the skills they need to enter higher education as Theatre students. These skill are also applicable in many other subjects. Practical creativity is emphasised alongside research and theoretical understanding with students learning through the experience of seeing live theatre, exploring a wide range of theatrical styles, texts and devising, i.e. creating original drama. Students develop their knowledge and understanding of drama and theatre through the study of two set plays and the analysis of live theatre makers. Component 1 is assessed through a three hour exam at the end of the course. Students study the process of devising, leading to a whole devised performance based on the methodologies of a prescribed practitioner. This component is marked by teachers and moderated by AQA. Students carry out a practical exploration of three extracts, each taken from a different play. The methodology of a prescribed practitioner is applied to extract 3, which will be assessed and marked by AQA. 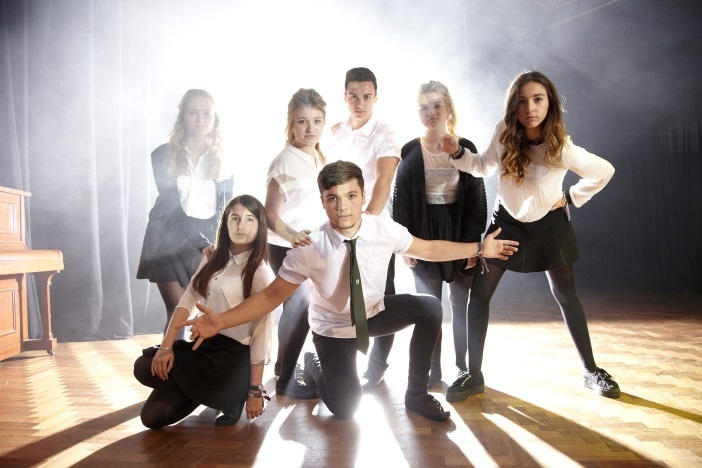 The career and study opportunities beyond A level Drama and Theatre are wide ranging. In addition to specific performance or technical based theatre courses offered by universities, colleges and drama schools, most employers recognise the value of Drama study and training in any workplace to enhance communication, leadership and creative skills. Drama qualifications are widely accepted in many career paths including teaching, film and media, lecturing, journalism, drama therapy, marketing and events.